Uses Standard FMSI pads (D1149) making replacement pad options vast. 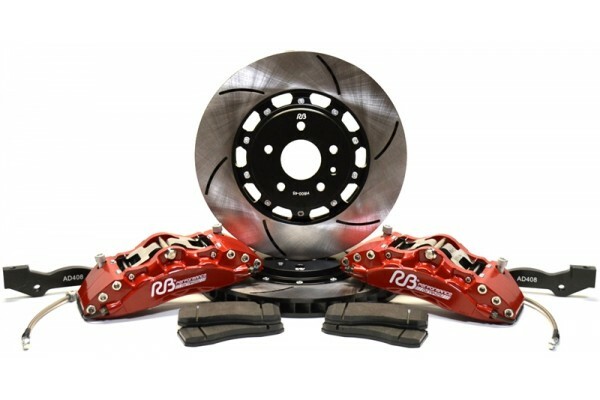 This is the heavier duty caliper suitable for extended track and competition use. *All California Residents will be responsible for taxes on Racing Brake Orders. This will be billed after the order is placed. If you have any questions please contact us.